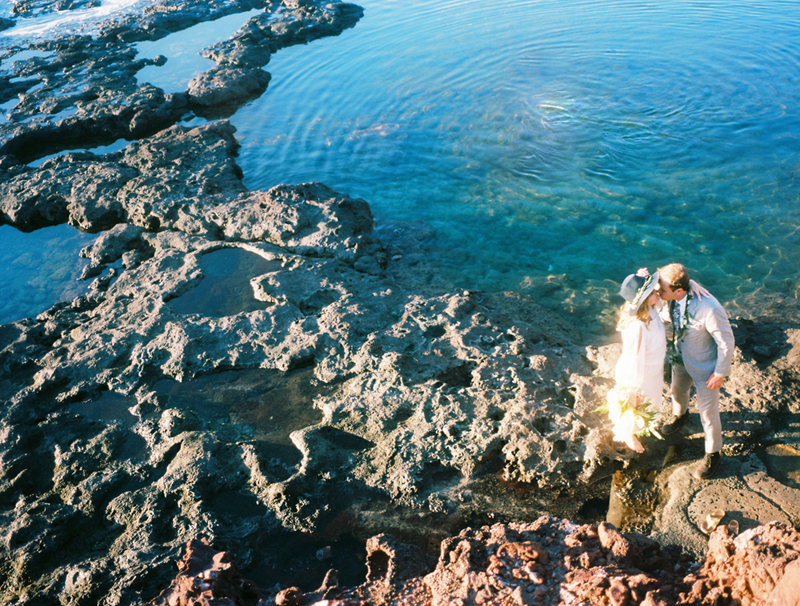 Maui was made for elopements. It is the perfect place to run away to and say I do and have your honeymoon all at the same time. 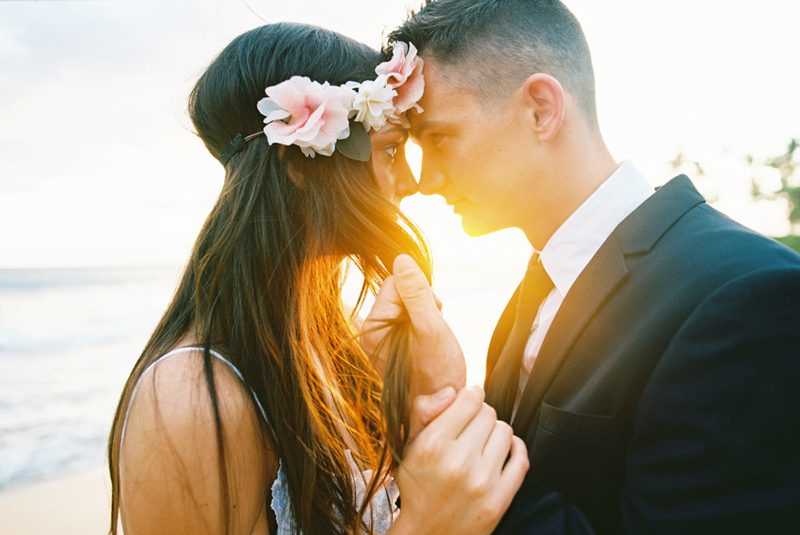 Here are some easy planning tips for your elopement. 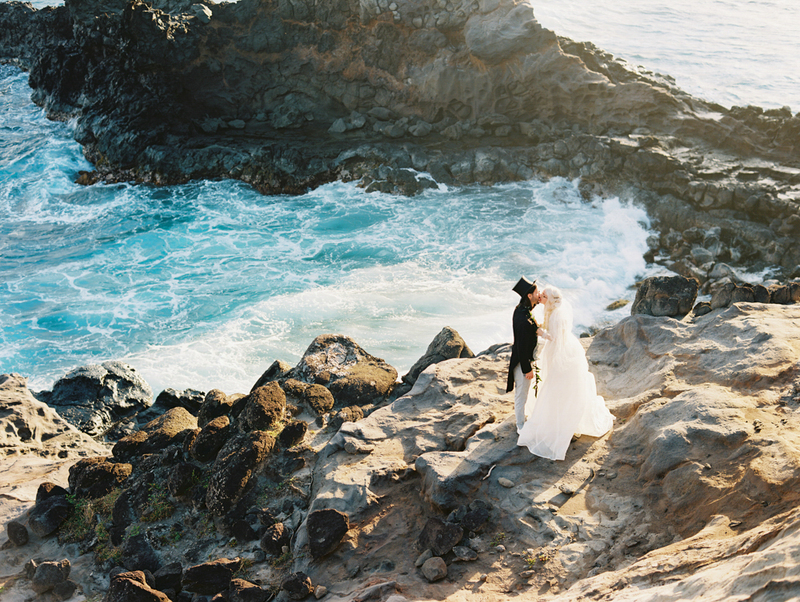 Eloping is easy on Maui. The legal essentials you need to get married here are 1) marriage license; 2) an officiant; and 3) a permit for the wedding (depending on location). The marriage license application is through the state and easy to fill out online. You fill it out and pay a small fee to the state. Then bring that form in to one of many marriage license agents here on Maui and receive your license. There are many great officiants here on Maui. I can recommend my favorites. Some couples have a family member or friend officiate for them. That is an option as well. Getting a permit is very easy and the wedding officiant or wedding photographer can get it for you. Plus, the only time you need a permit for your wedding is if you are getting married on the beach. Weddings above the high tide mark do not require a permit. There are so many choices on Maui. The beach is always an easy and beautiful choice. But there are way more choices than just the beach. There are scenic and stunning cliffs, fields, rainforests and more. The one thing I recommend is to get married somewhere where nobody else is getting married at the same time. That means I would not recommend either Kapalua Beach or Makena Cove at sunset. The Beach is always pretty. You cannot go wrong with a beach on Maui. 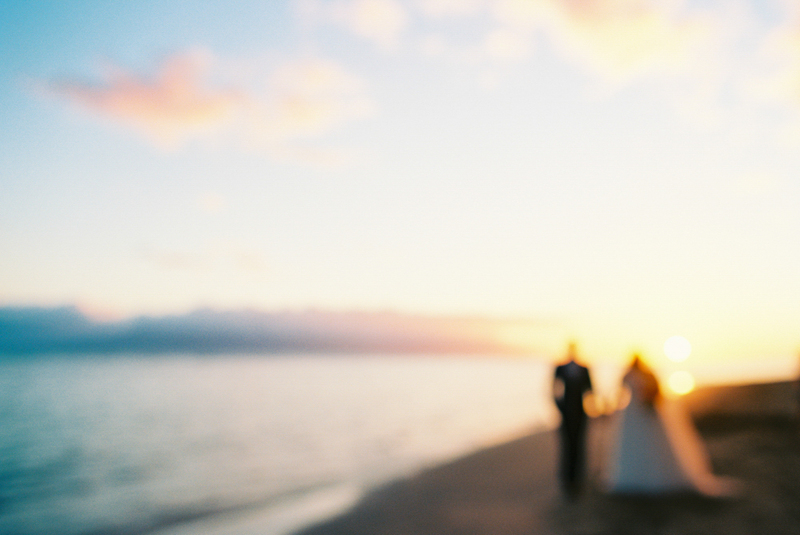 And most beaches on Maui are open for weddings. The big exception is Kaanapali Beach — no weddings can be held on that beach but its a crowded busy beach and you wouldn’t want to get married on it anyway. The fine print about beach ceremonies is that no chairs or structures are allowed on the beach. But flowers most definitely are allowed. You can get a new perspective with beaches that have small cliffs or rocks on them. There are places on Maui where you can do an easy hike to a remote location overlooking the ocean. 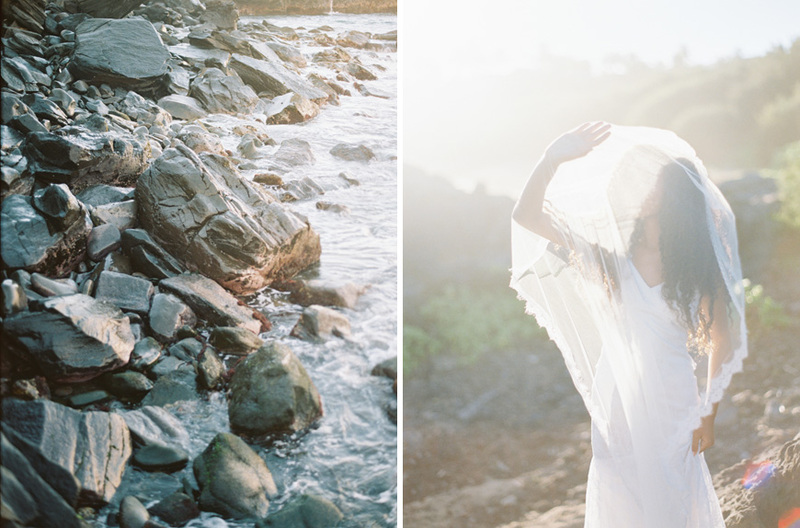 If you want more of an adventure elopement, I highly recommend doing this. You can shoot in fields and forests on your way to a scenic cliff over the ocean. Not everything on Maui is blue sky and blue ocean. We also have spots of bright green and tropical. 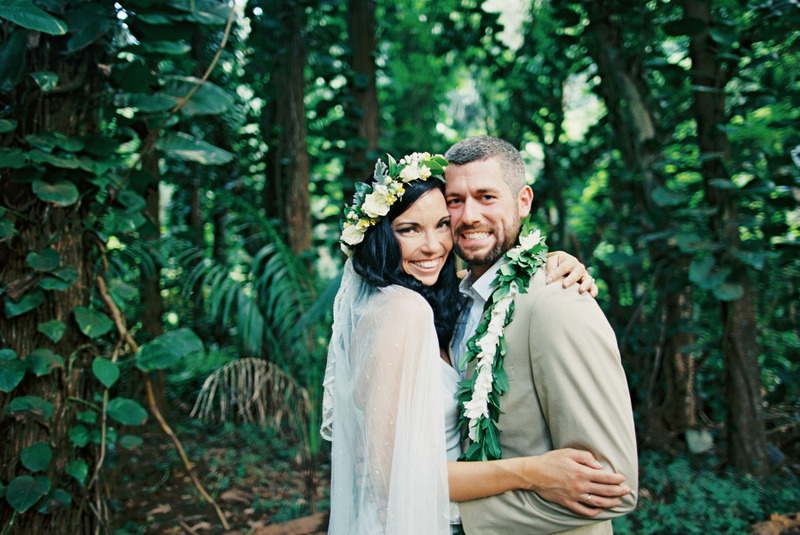 Maybe getting married in the rainforest is more your thing. 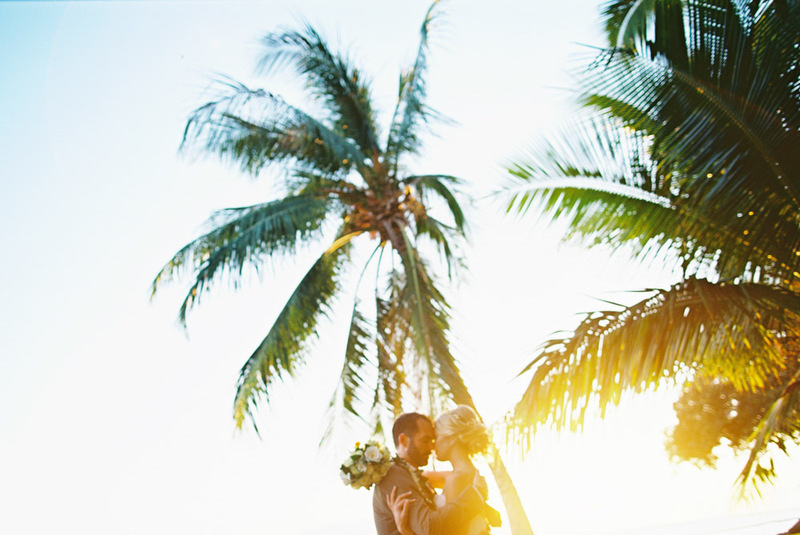 Maybe palm trees are what you want to see in your wedding photos for scenery. We can pick a beach or location based on how many palm trees are there. 3. The dress. 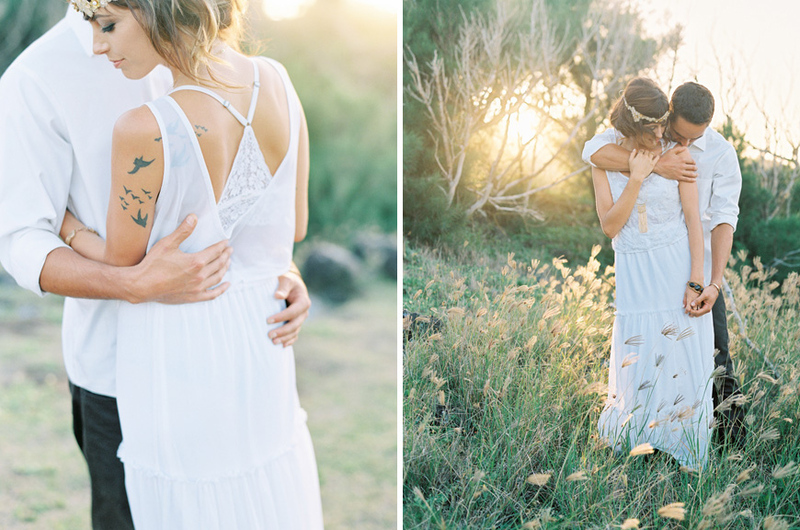 The must haves for a Maui bride to pull off an elegant but natural look is a wedding dress that is gorgeous but one that moves. 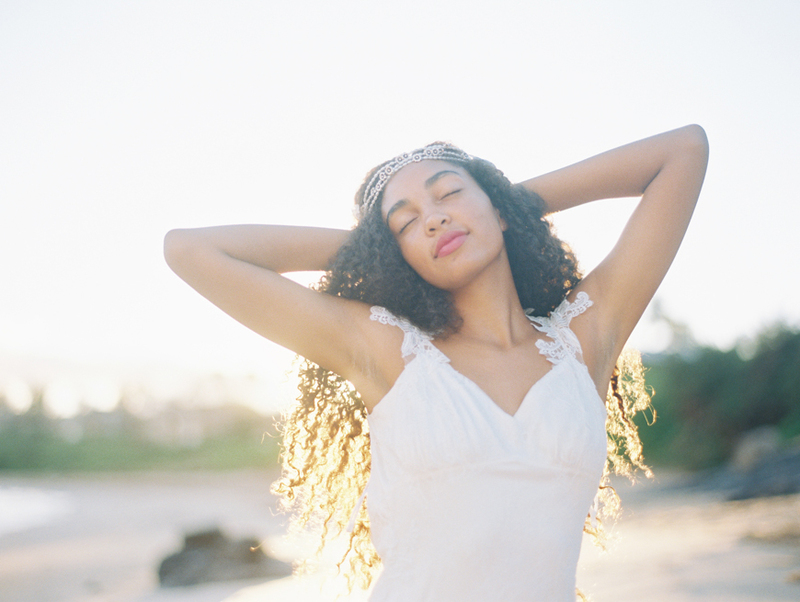 A dress that is easy to walk in and move about on the beach, but still is a one of kind over the moon type of wedding dress that lets the bride look elegant on the beach. 4. The veil. Veils are amazing at elopements. They capture the sunshine and photograph well. They add movement to the photos and nothing says wedding quite like a veil. 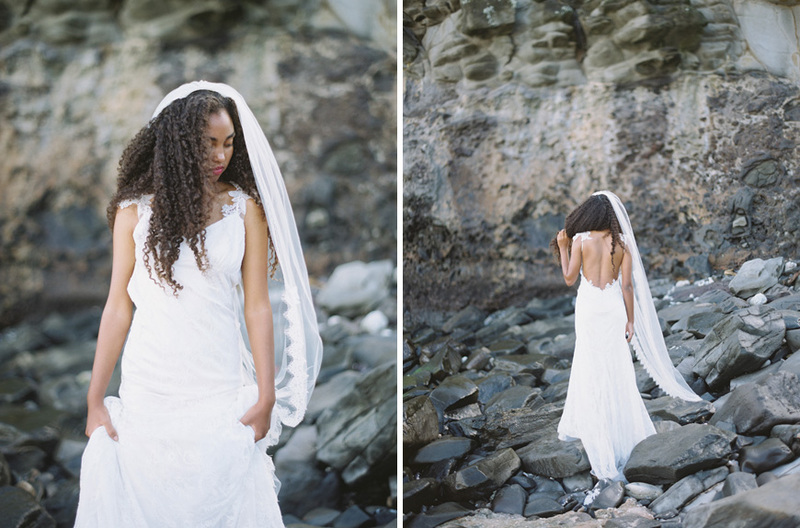 An elopement is not too casual for a veil. 5. Florals. This is where you can show your colors and personality. I love a wild disorderly bouquet on Maui. 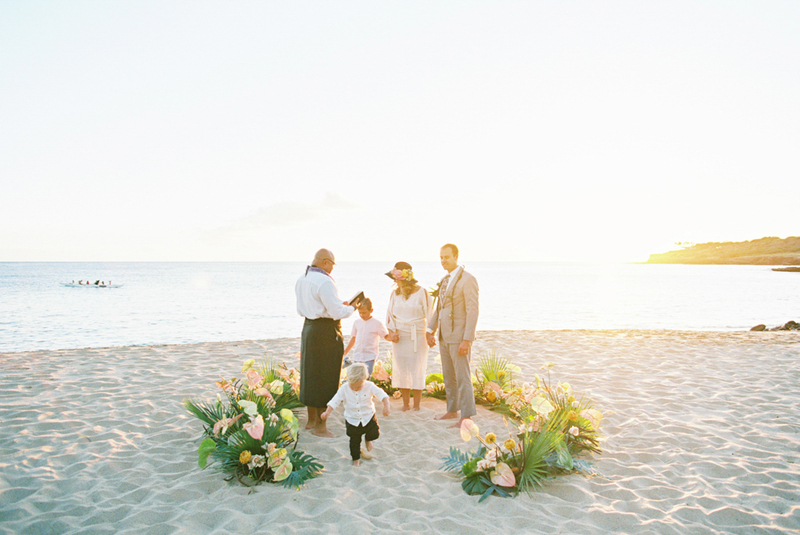 The florals go with well with the wind and sun and sand and the natural elements. 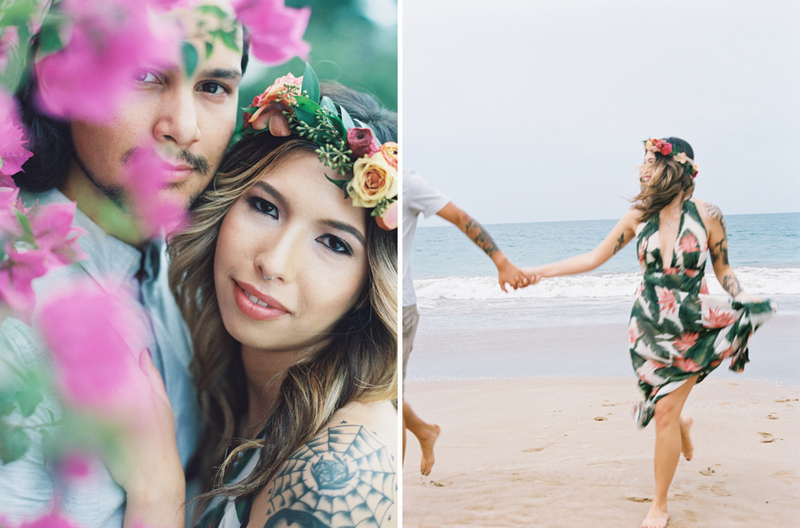 Haku head leis are also a great choice for elopements. 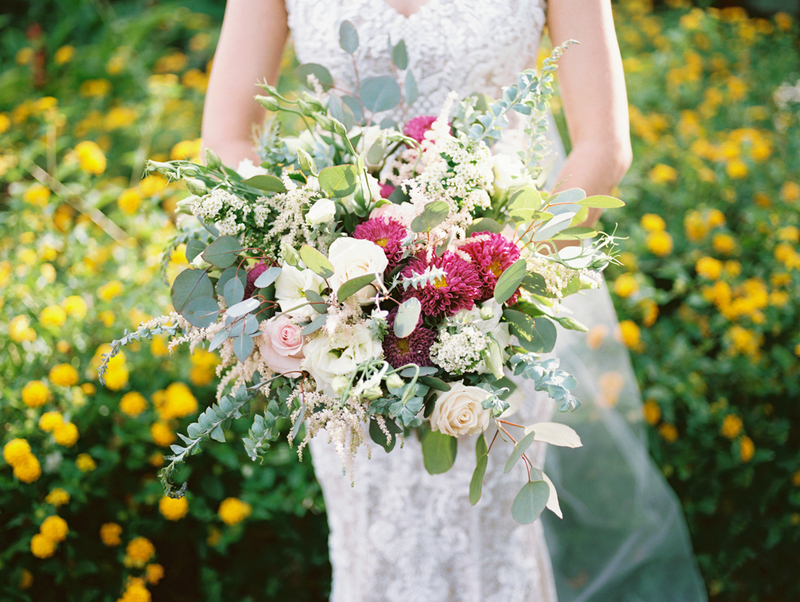 I can recommend good local florists for elopement bouquets or leis. 6. Hair and Make-up. 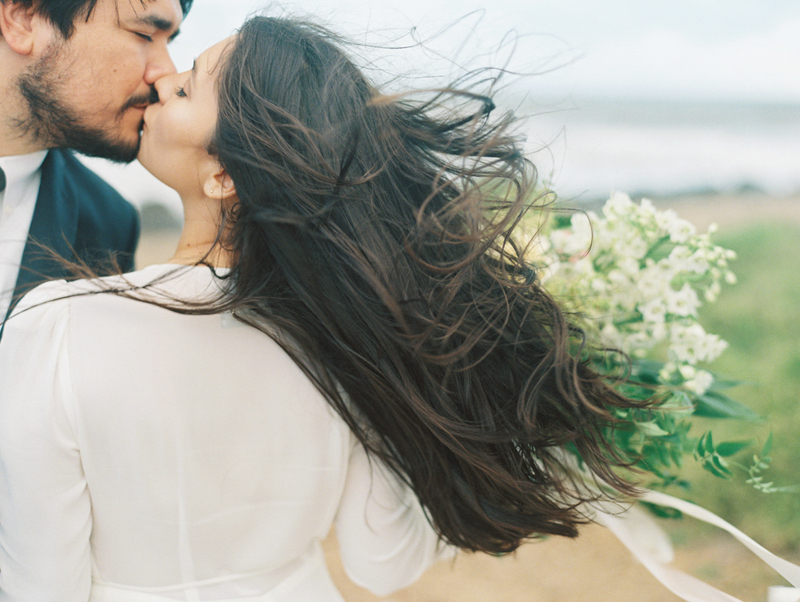 Wearing your hair down with a natural unmade up sort of make up is perfect for a beach wedding. The movement of hair down is perfect for the beach and softens the formality of the elegant gown. The light in her hair adds to the photos. 7. Make the Most of the Scenery. 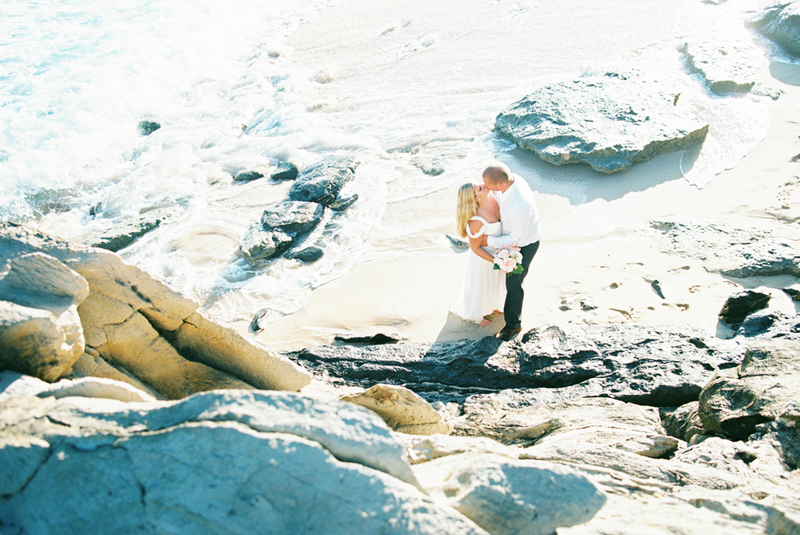 Your details at a beach wedding most often come in the scenery — the sun, the sand, the water, the rocks, the greenery. 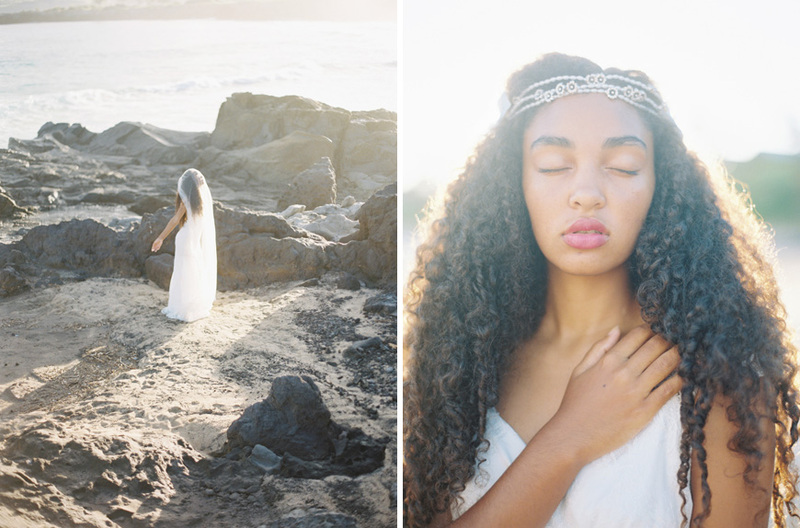 All the natural elements come into play and add to the portraits at a beach wedding. 8. Time of Day. 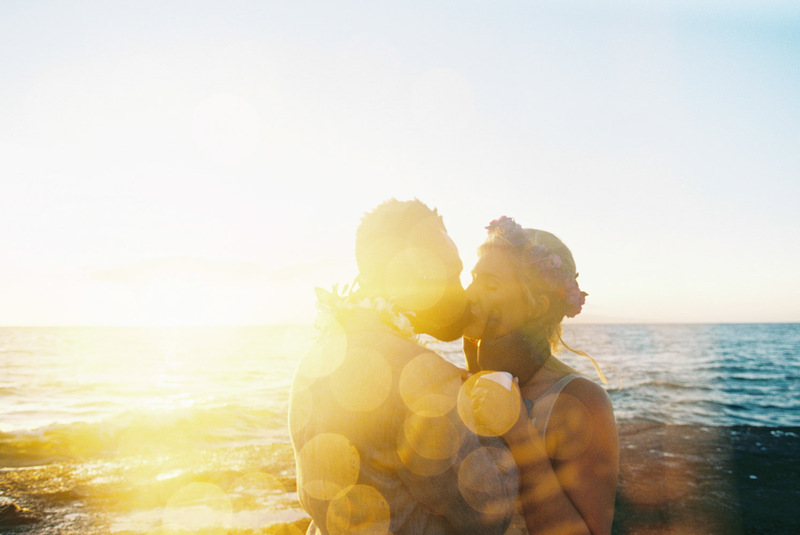 Plan for your elopement to be at sunrise or just before sunset to capture the golden tones of the sun. 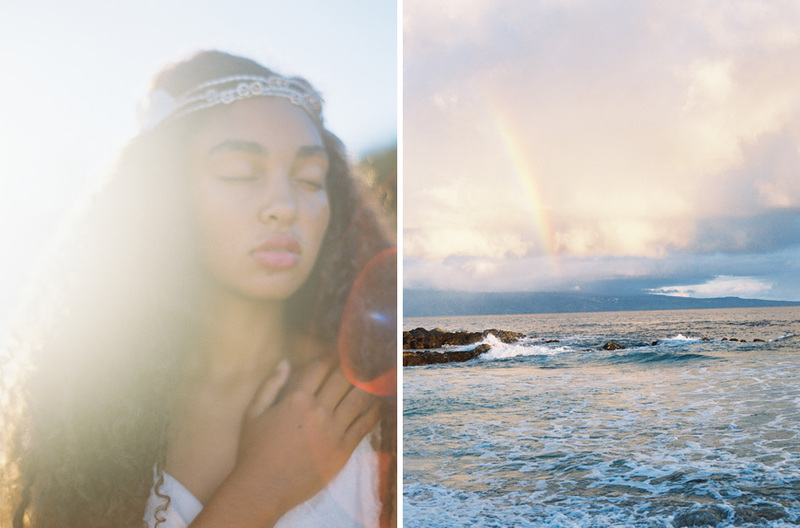 The light at sunrise on Maui is exquisite. Rainbows are bonus. Personally, I prefer sunrise because the beaches and trails are empty and the light is amazing. 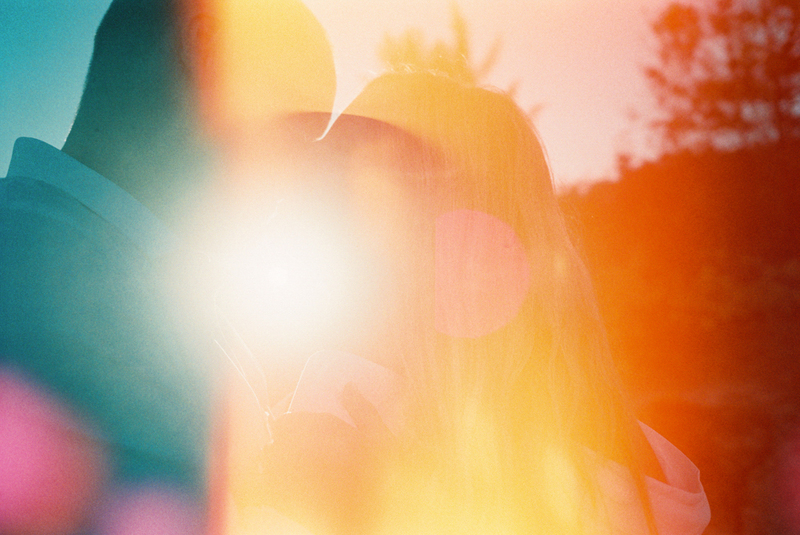 You should love your photographer’s portfolio. With a photographer, what you see is what you are going to get. 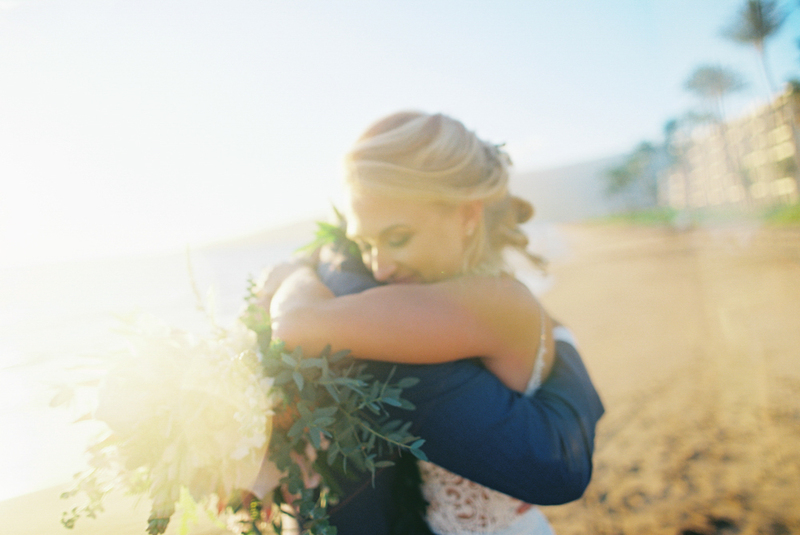 A Maui elopement photographer should be able to advise you on location, officiant, florists and secure a permit if needed. And importantly, you and the photographer should keep in mind that the photos are about your wedding, the wedding is not about the photos. Its your day.